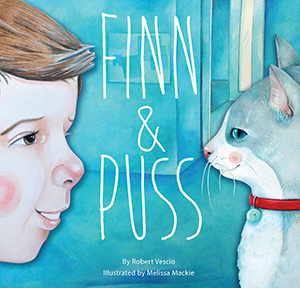 Finn and Puss author Robert answers Five fantastic questions, giving us an insight into his journey as an Author. – Click here to read. “I think the world, the every day and my own experiences help shape my writing. I’ve said it before – ‘write what you know.’ If something is very close and dear to your heart the words will flow out easily. This will help you find your voice. Unlock your heart. Remember, only you can write the story that is yours to write.” – Click here to read the full interview with Robert. “Love this story – brought tears to my eyes. 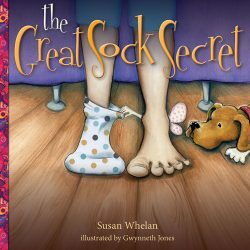 This beautiful book is suitable in the lower school for reluctant readers as it only has 80 words, and is great for the upper school for teaching narratives and ethics” – Click here to read in full. “This simple story, told in few words, touches on themes of hope, despair, loneliness and friendship. Above all, it gently explores how sometimes we need to make hard choices but that -doing the right thing’ has its own rewards.” – Click here to view. “Gently explores how sometimes we need to make hard choices” – Click here to view. 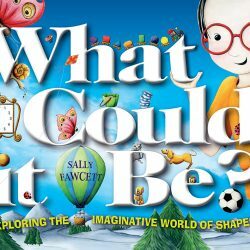 “Simply written with lovely illustrations, this book is a good choice for holiday reading for and with younger children.” – Click here to view. 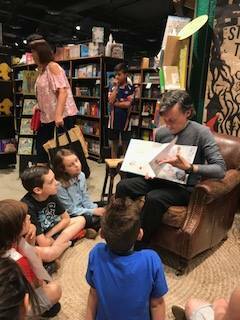 “It takes this talented children’s author less than 80 words to tell a story filled with warmth, friendship and lessons on doing the right thing” – Click here to view. 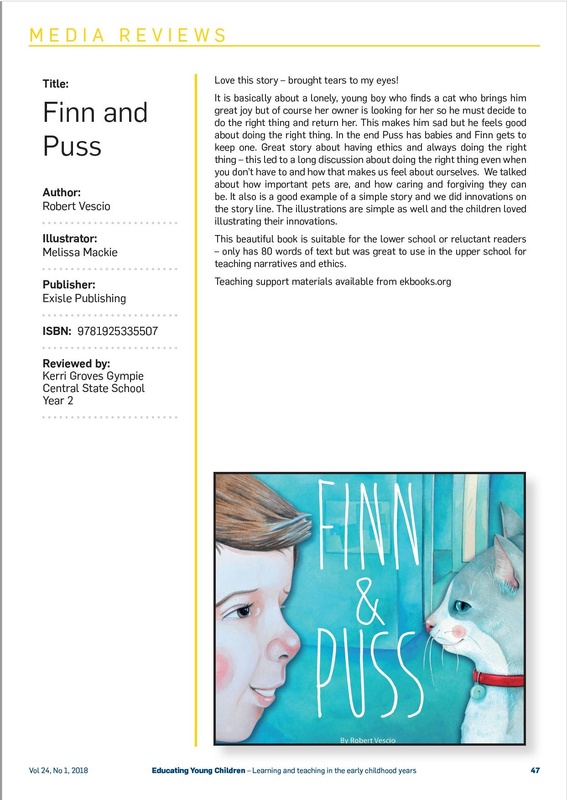 “Using colourful, inviting illustrations and short, simple sentences Finn and Puss is a fun, easy-to-read book for young children to listen to and for early readers to read by themselves. The best part is, the important message it teaches will last long after you’ve turned over the final page!” – Click here to view. “Finn, a young boy, is lonely. Puss, a cat, is lost. Then Finn and Puss meet. This book gently explores how sometimes we need to make hard choices but that ‘doing the right thing’ has its own rewards. Ages 4-8.” – Click here to view. “What I liked most about this book was that it provided opportunities for discussion around situations where children may be feeling alone, what ethical behaviour is and different types of friendship” – Click here to view. “should make for a wonderful ethics and compassion discussion prompt for parents, teachers and librarians.” – Click here to view. “Of course at the heart of this book is the lesson itself… making the hard decisions that we know (deep down) are the right ones and even if they’re bloody hard to make. That we feel better afterwards because we know we’ve done the right thing.” – Click here to view. 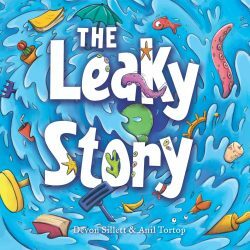 “This is a book that is suitable for early readers as it doesn’t have a lot of words, and the story is quite simple to follow. 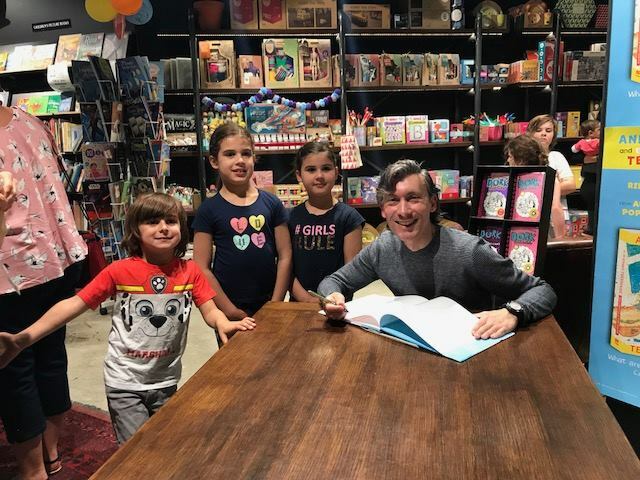 It teaches children the importance of decision-making, and also shows that doing things that are right even if it doesn’t seem like it at the time, can have it’s own rewards.” Click here to read the review in full. 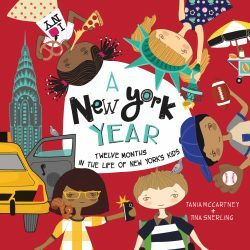 “a wonderfully illustrated book that sets the tone perfectly highlighting the importance of doing the right thing.” – Click here to read the review in full. 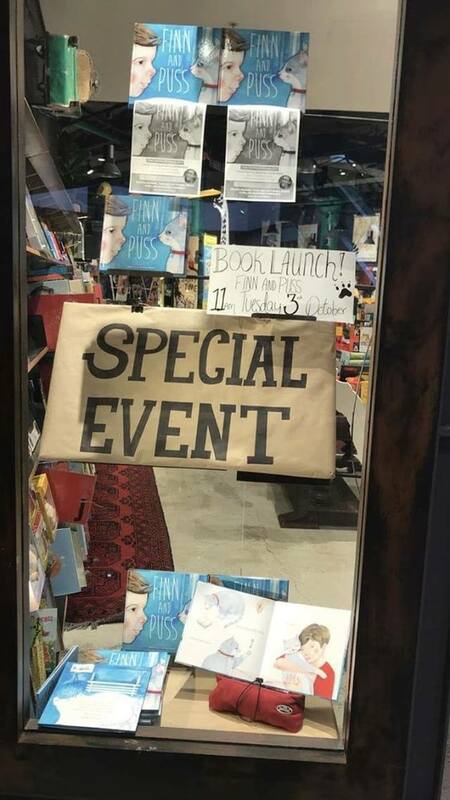 Here are a couple of photos from the official launch of Finn and Puss at Harry Hartog Miranda!